“Envisioning Robots in Society” was the title of the ROBOPHILOSOPHY 2018/TRANSOR 2018 Conference, organized by Mark Coeckelbergh and his team at the University of Vienna, together with Aarhus University, from February 14 to 17. 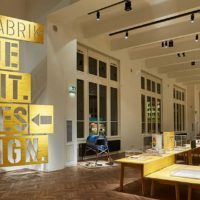 Mark is not unknown to visitors of the VIENNA BIENNALE 2017, as he was a key member of the Vienna Biennale Circle and the exhibition manifesto the Vienna Biennale Circle presented on the topic “What Do We Want? 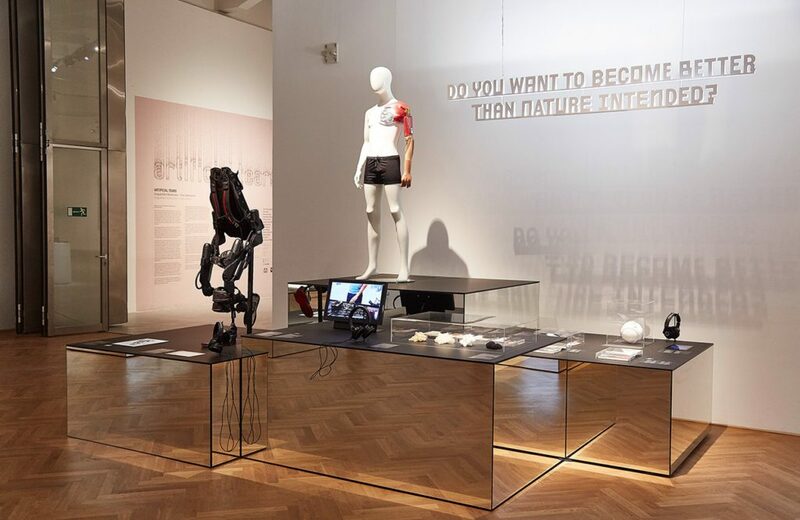 Dimensions of a New Digital Humanism” at the MAK. I therefore had high expectations with regard to the Conference–and was not disappointed. In spite of my being able to attend only on February 16, I got a pretty clear picture about the impressive range of questions addressed. Equally amazing was the quality of the contributions. Among the presenters were not only robo-philosophers but also experts from other academic robo-disciplines, which made for a truly interdisciplinary exchange of views. Several presentations dealt with the trolley problem in the context of decisions by AVs (autonomous vehicles) in accident scenarios, which illustrated the huge problems of ethical programming of AI robots such as AVs. I was intrigued with the presentation by Virginia Dignum (of Delft University of Technology) on “Design for Values for Social Robot Architectures,” which I consider one of the key problems in the years to come. 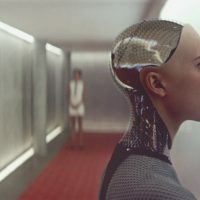 As AI robots become supersmart due to so-called deep learning techniques and increasingly develop artificial intuition, humans are at a loss to understand how such AI robots reach a specific decision. This undermines trust in such machines. It becomes therefore all the more important to discuss the ethics behind such AI robot systems. 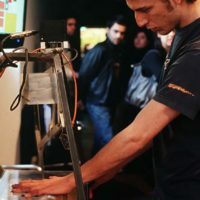 The “Design for Values” concept as developed by Delft University of Technology will also be of utmost relevance for the forthcoming preparations of the VIENNA BIENNALE FOR CHANGE 2019, as it deals with three main pillars for responsible AI (and AI robots): Accountability, Responsibility, and Transparency (ART). To judge from the programme of this Conference, the world of academia is pretty advanced in tackling the key philosophical and ethical/moral questions with regard to the increasing presence of AI robots in our daily lives. It is reassuring that most approaches appear truly holistic in their grasp and awareness of the interdependance of the issues and problems involved. Looking at the world at large, however, I see a serious lack of continuous dialogue and cooperation between robo-philosophy, as discussed in academia, on the one hand and decisionmakers in the political and economic spheres on the other. And if there is occasional dialogue, as in the last two keynote sessions on February 16, it feels like two worlds talking past each other. I think it is essential to make more effective use of the work and research on ethics for AI robots in the real world of politics and business. And it is key that these complicated issues become part of a much wider public debate as well. The content of ROBOPHILOSOPHY 2018 is an excellent point of departure. Many thanks to Mark and his team for a fascinating Conference! Weiter Nächster Beitrag: Robophilosophy 2018: ENVISIONING ROBOTS IN SOCIETY: Should robots have feelings, too?